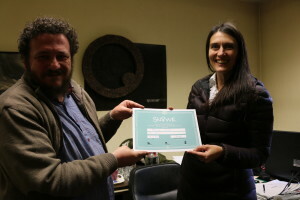 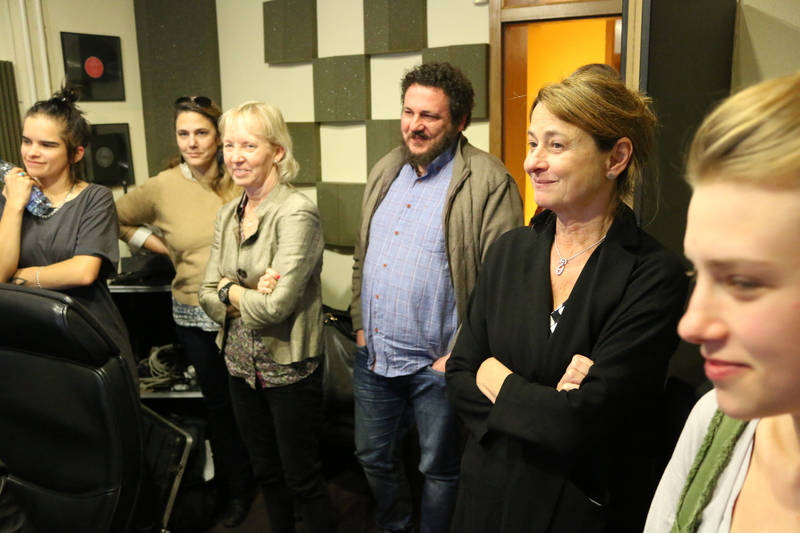 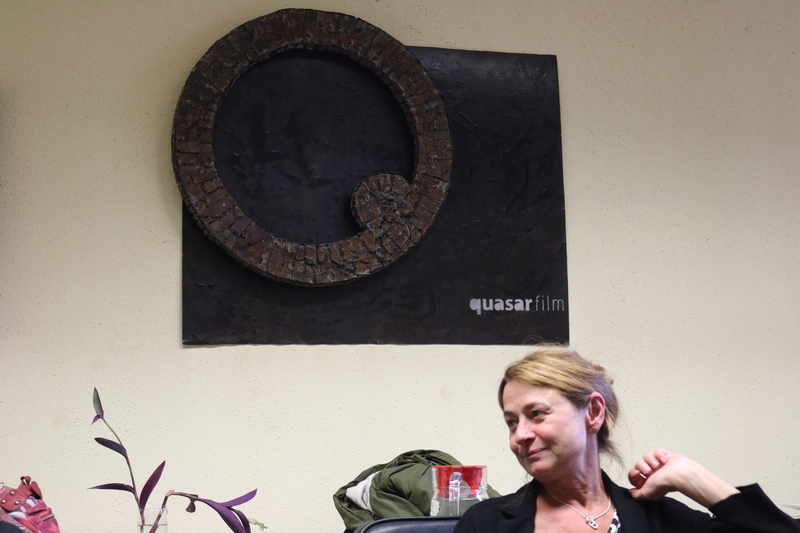 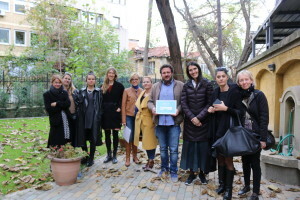 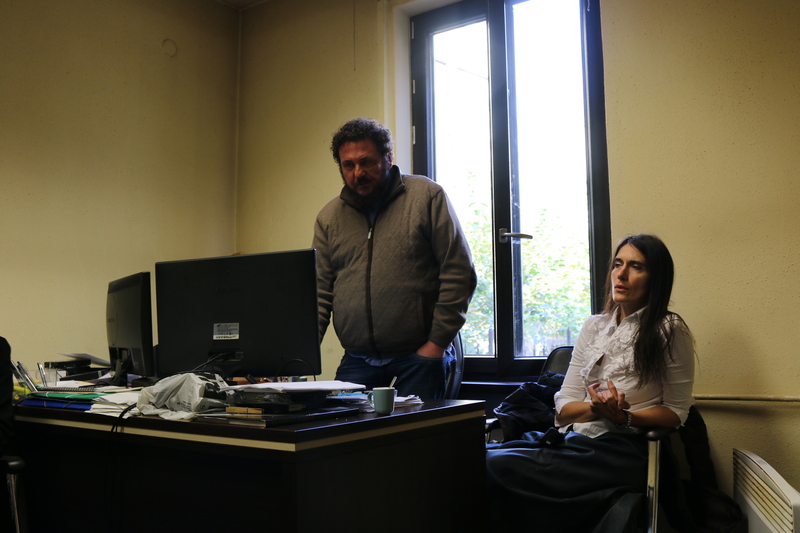 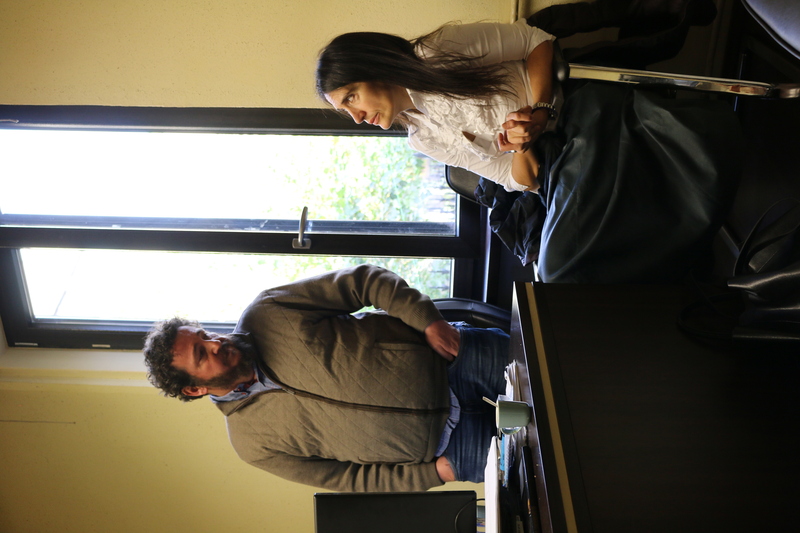 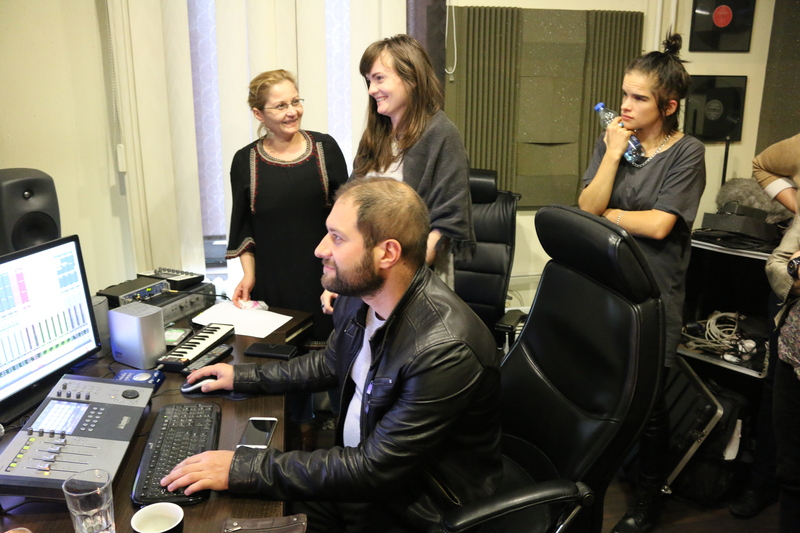 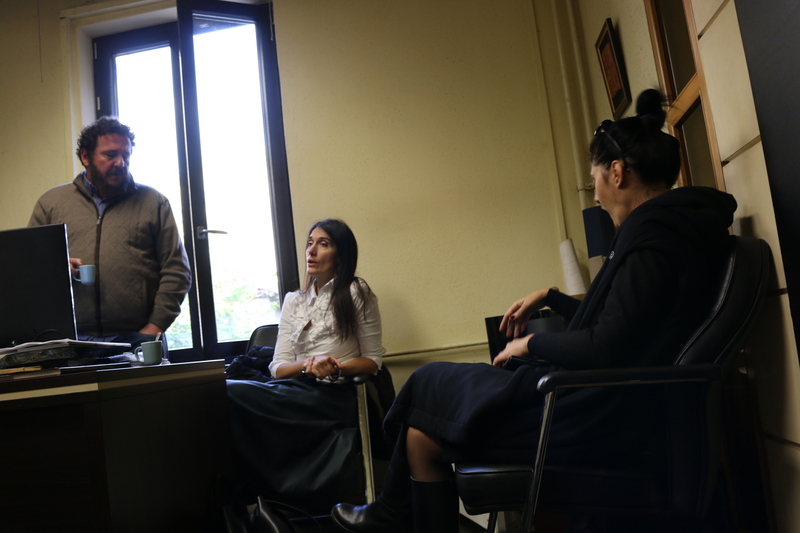 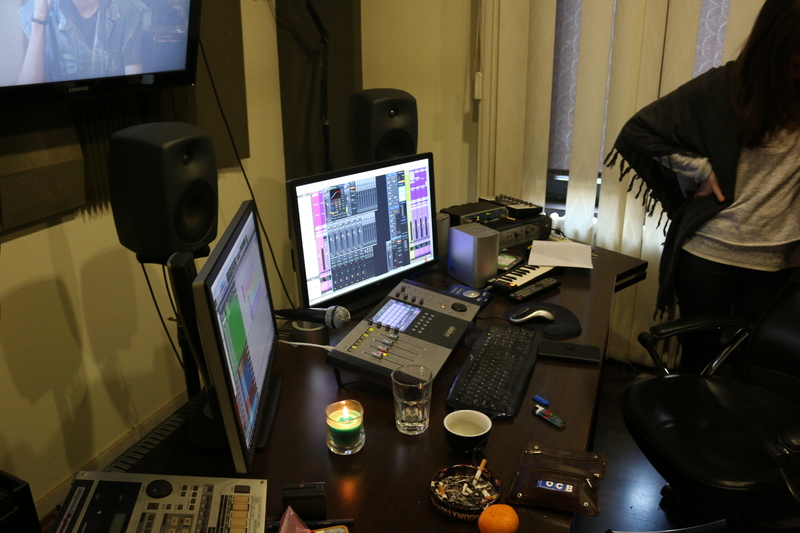 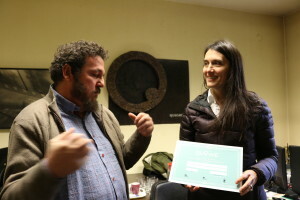 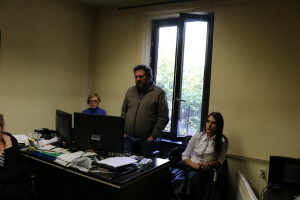 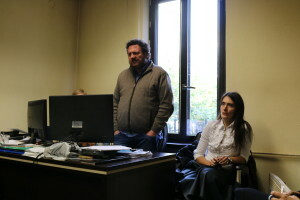 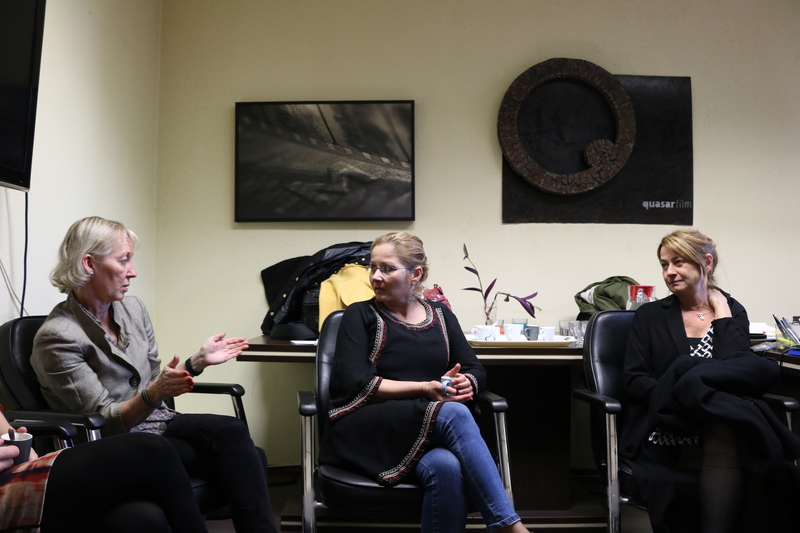 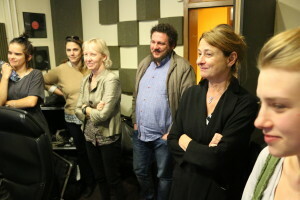 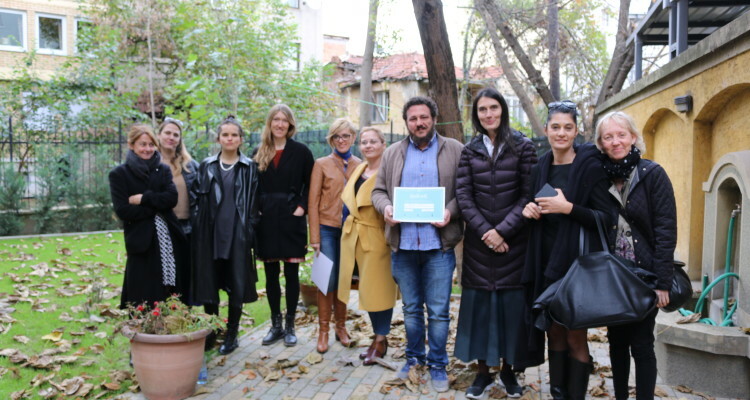 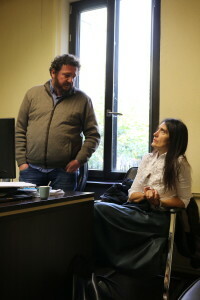 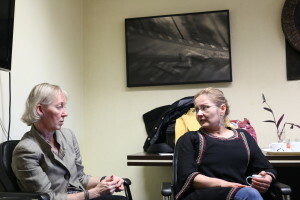 Presentation of local Macedonian production – QUAZAR meeting with Swedish filmmaker, at Quazar film Skopje. 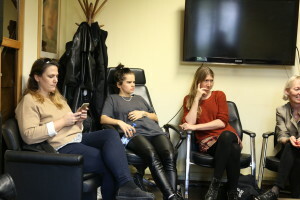 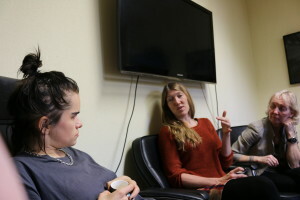 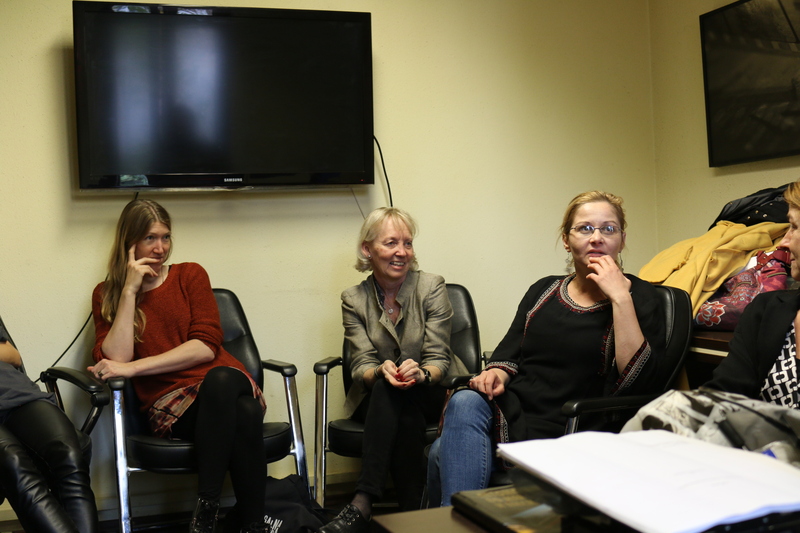 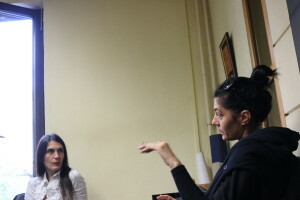 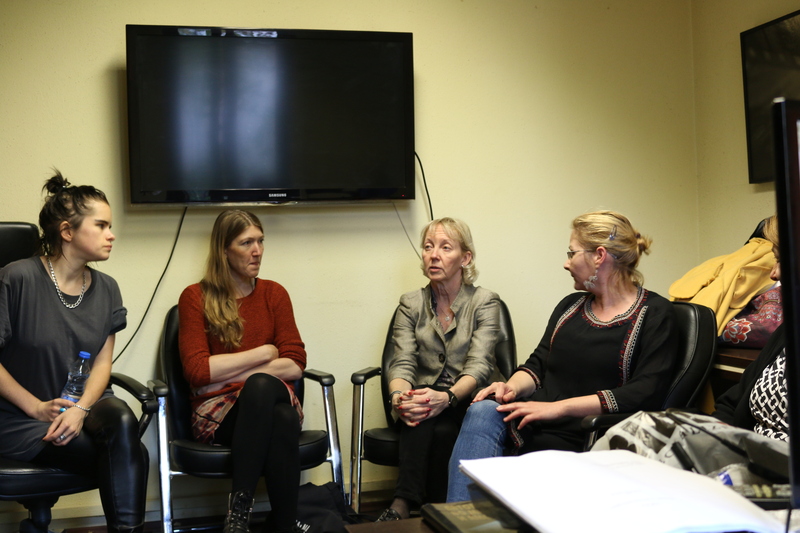 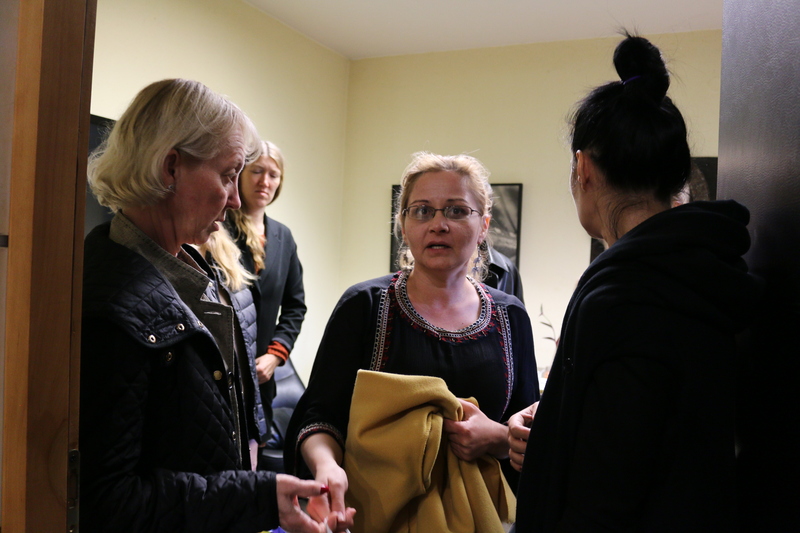 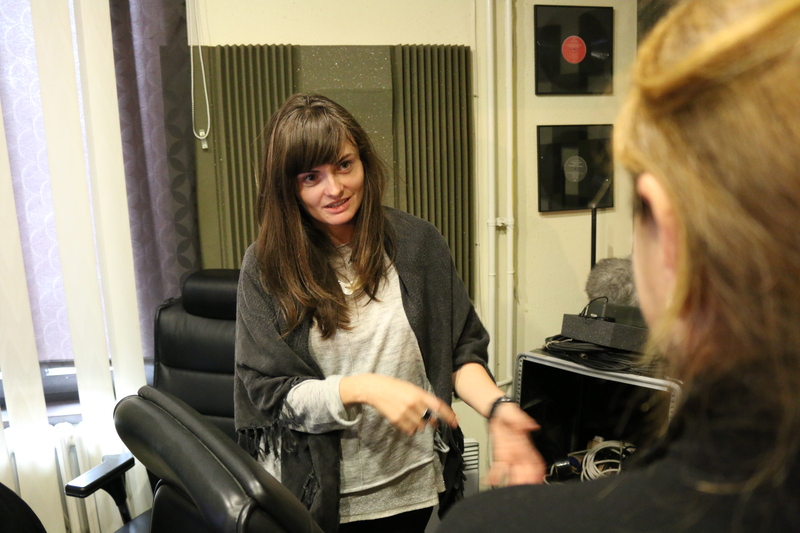 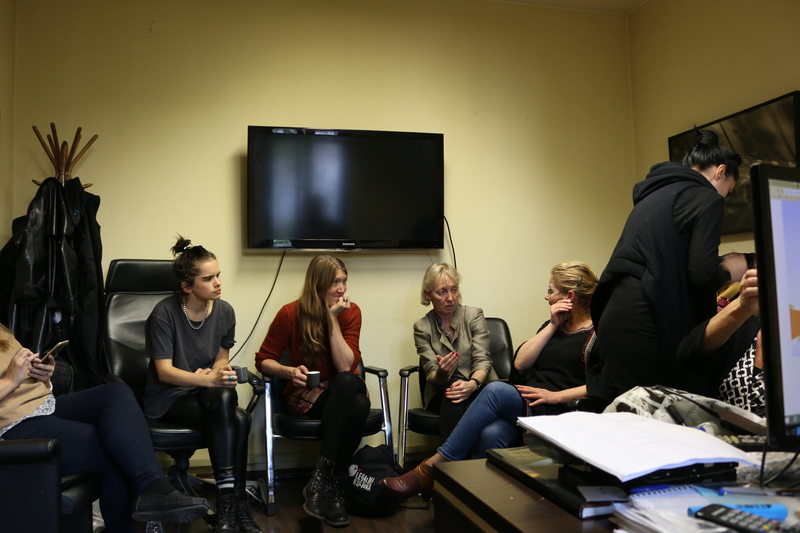 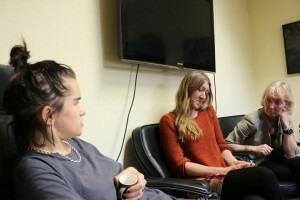 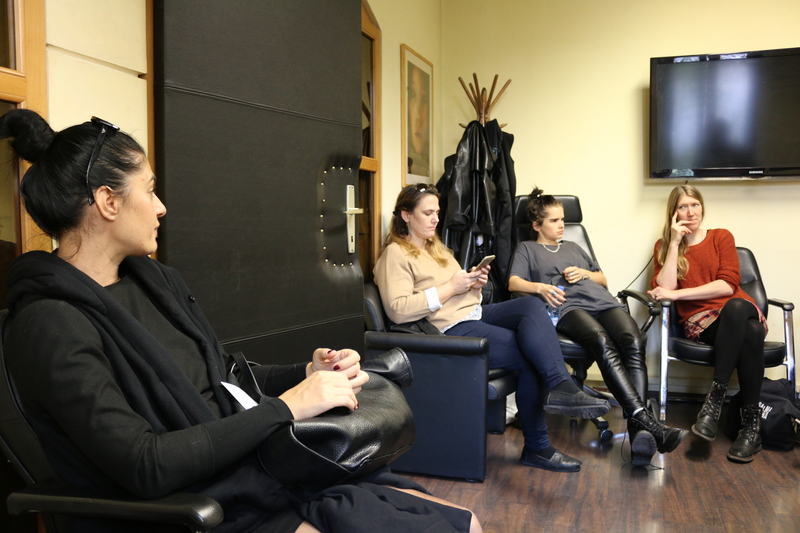 SNOWE 3 guests from Sweden visited lokal Film production and spoke about situation in production. 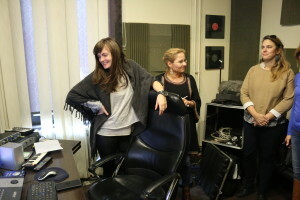 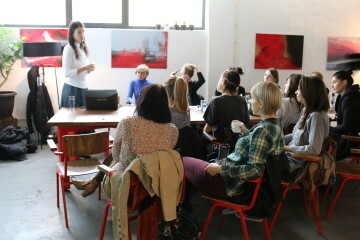 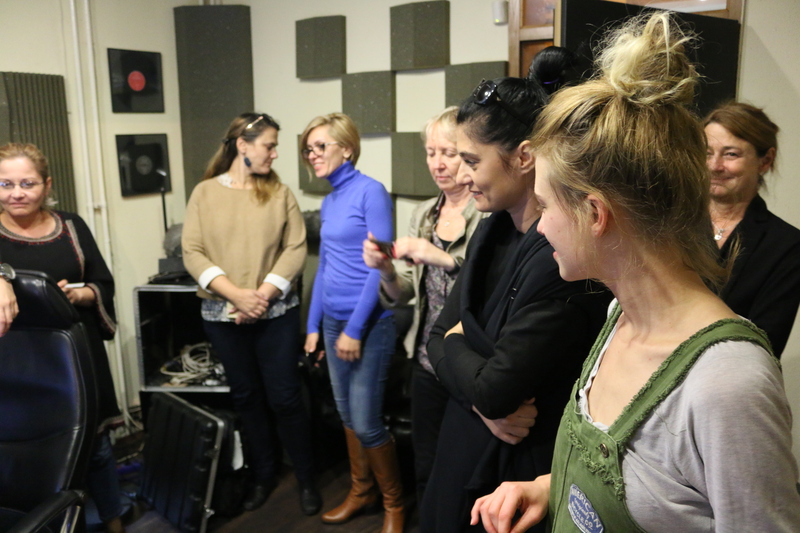 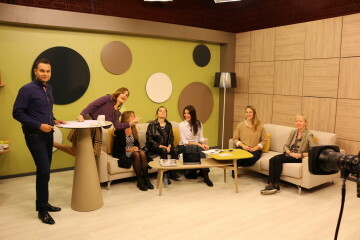 We saw two short clips from new comming productions both with women filmmaker – Marija Dzizeva and .